Lt. Gen. Bradford J. “B.J.” Shwedo began his work as the new Air Force CIO on June 9, an Air Force press representative told MeriTalk. 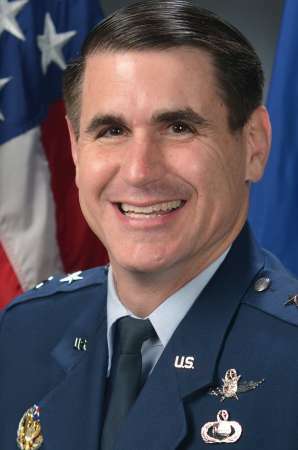 Shwedo was appointed to the rank of lieutenant general in late April, according to a Defense Department press release, and nominated to the position of chief of Information Dominance and Air Force CIO. Shwedo previously served as the commander of the 25th Air Force Air Combat Command at Joint Base San Antonio-Lackland in Texas. Shwedo takes over the post of CIO from Lt. Gen. William Bender, who is scheduled to retire on Aug. 1 of this year. In related news, Maj. Gen. Sarah Zabel is leaving her role as the vice director at the Defense Information Systems Agency to become the Air Force director of information technology development.